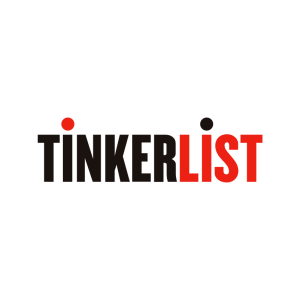 TinkerList is a content management system that streamlines the production workflow of television making. TinkerList allows editors to work collaboratively from the embryonal start of an idea until the moment of broadcasting and beyond. TinkerList focuses on an ultimate user experience. Users can adapt, annotate and extend content with a few mouse clicks. Rich media content can simply be dragged and dropped from online or local sources. Outputting content to different media is equally done with a mouse click: a presentation mode for testing audiences, a script for the presenter, a text version for the autocue, an annotated version for the rights management,…. TinkerList allows editors to put their energy 100% on the creative process and not on the technicalities. TinkerList will radically innovate the television making process.